Outlined House Brushes Pack - Free Photoshop Brushes at Brusheezy! Create your own perfect little town with this new Outlined House Brushes Pack! Included in this pack are nine different home brushes and house brushes that you'll love. These house brushes have a quaint and simple quality that you'll still be able to incorporate into your professional work. Rather have the vector pack? 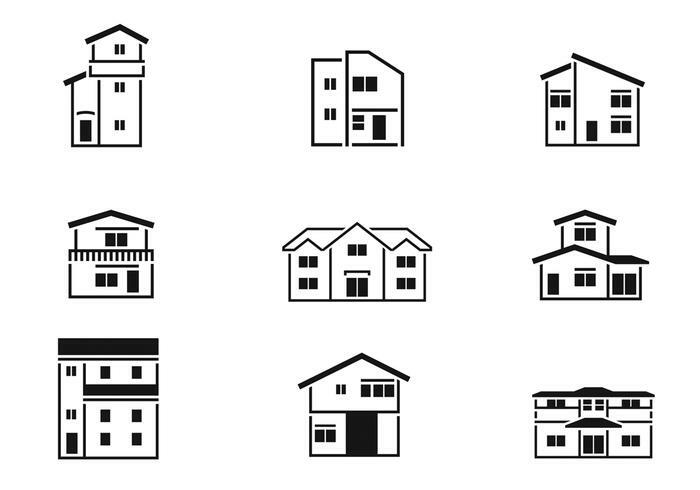 Download the <a href="http://www.vecteezy.com/buildings/58999-outlined-house-vector-pack/premium">Outlined House Vector Pack</a> over on Vecteezy!